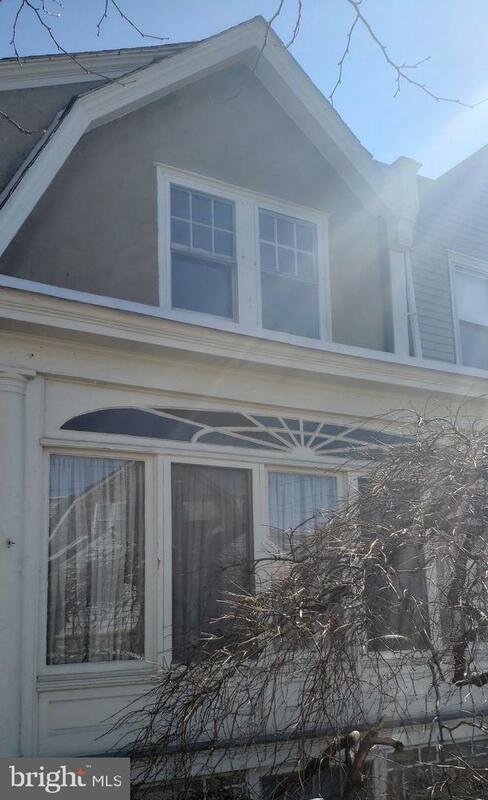 This home was built by the well known Mitchell builders, who built many home in Upper Darby years ago. It has been loved and lived in by only one family since it was built 94 years ago. All those charming features of those good old days .Inlaid hardwood floors, blown glass, decorative wood, fancy windows, retro kitchen, high ceilings, built ins, are still in place. Basement has a half bath and lots of room for storage. Small deck and attached garage attached. It needs some TLC needed, but a nice, solid home. Kitchen is minimal for today. Refrigerator is built in near basement steps. Any offers received will be reviewed on April 3rd, must be submitted no later than April 2nd..Highest and best.. Being sold as is. This is NOT a short sale. Seller will take care of U&O.